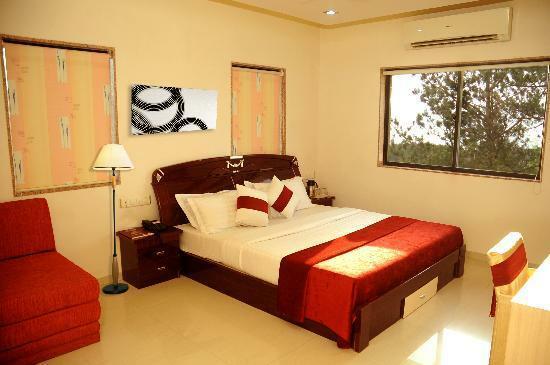 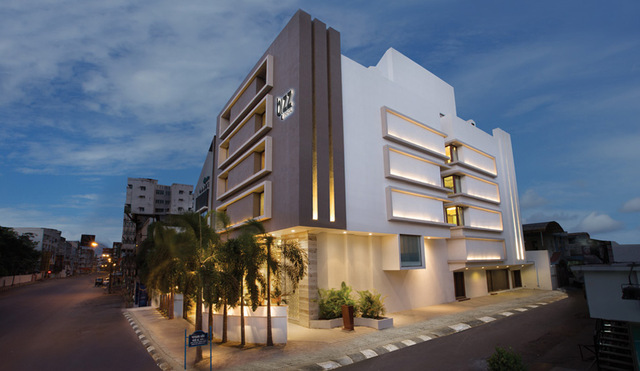 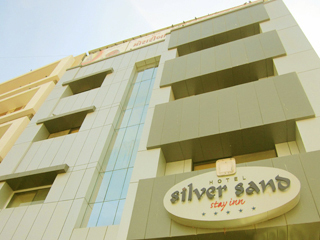 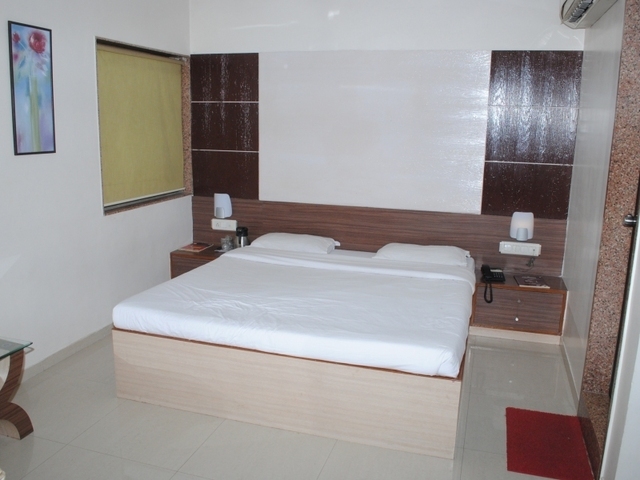 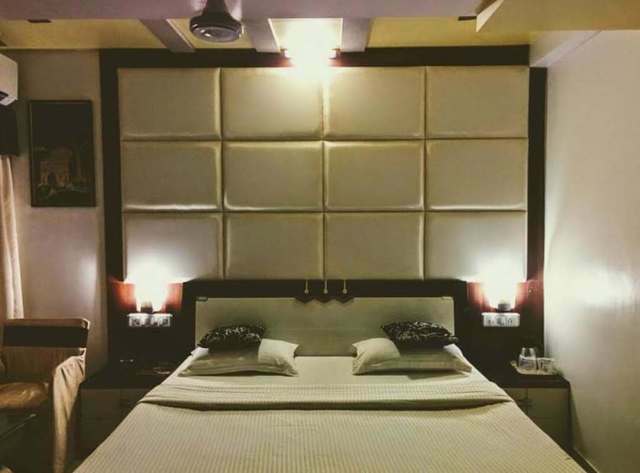 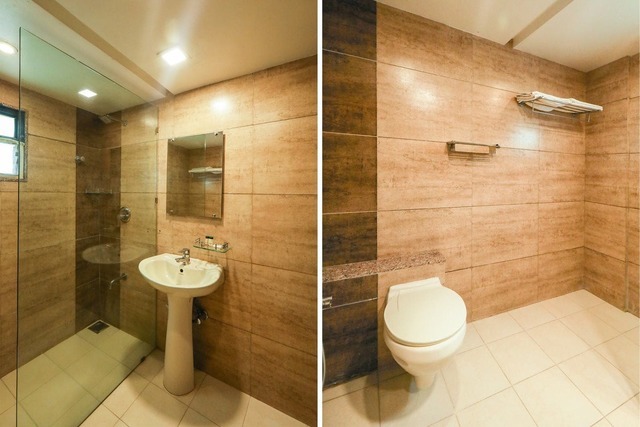 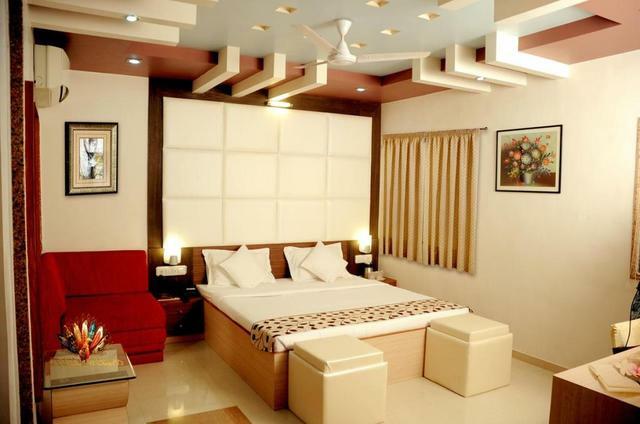 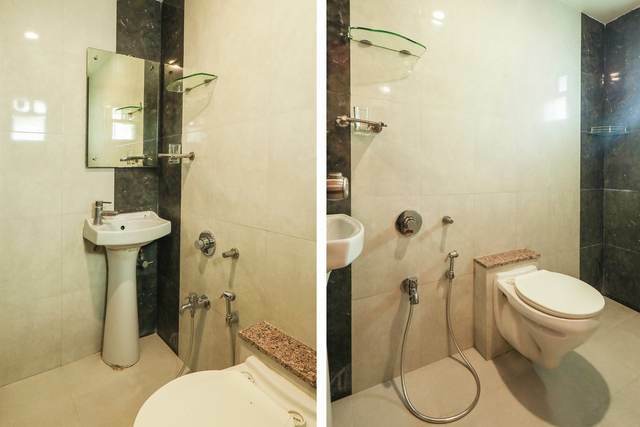 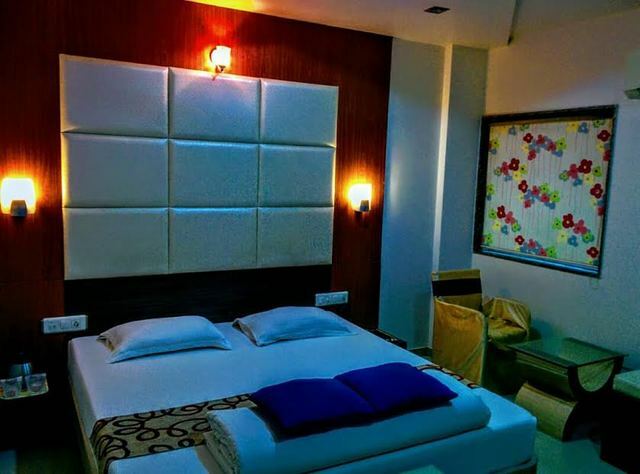 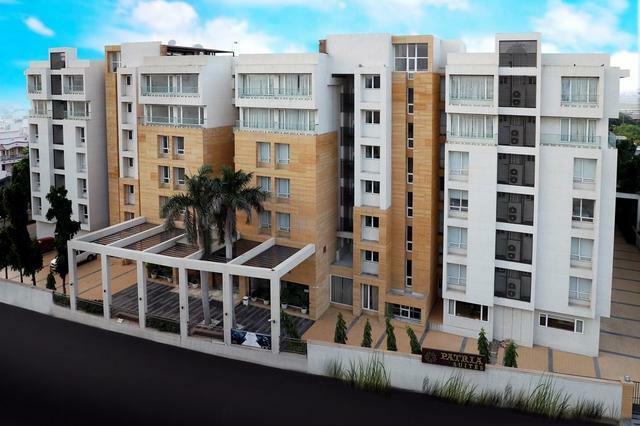 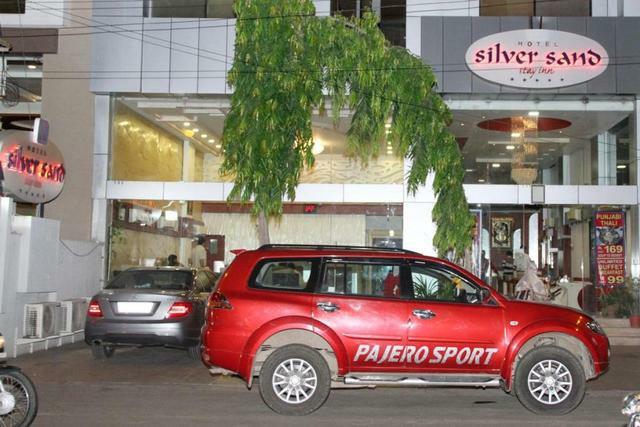 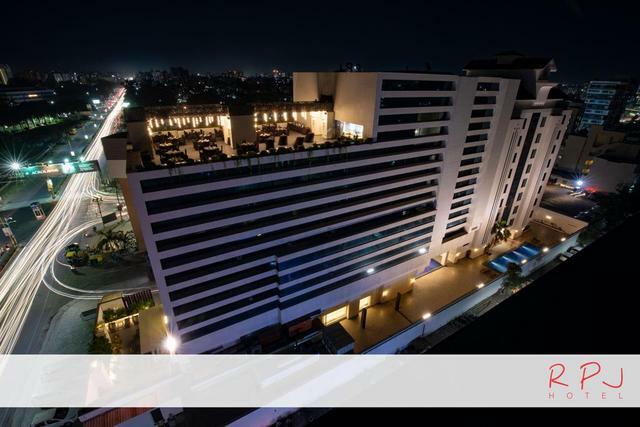 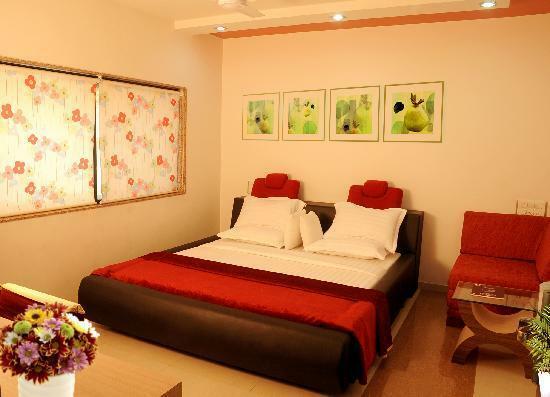 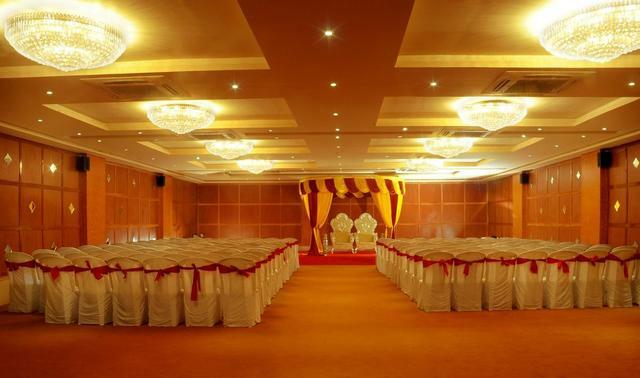 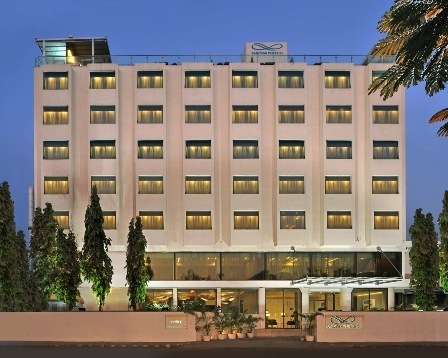 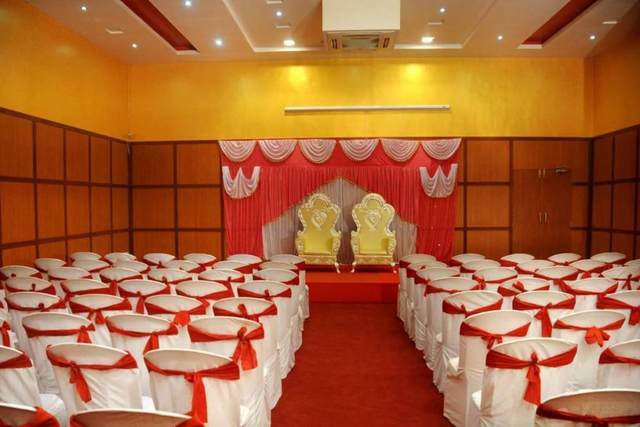 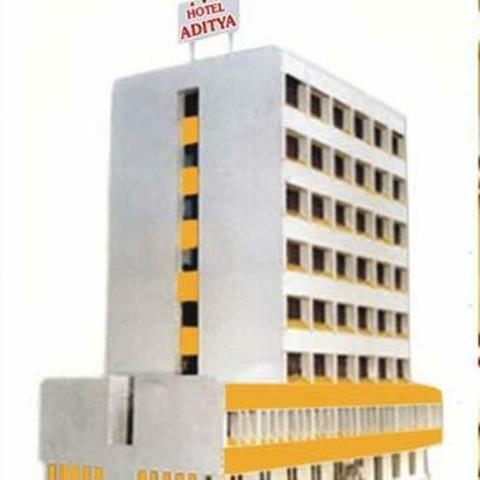 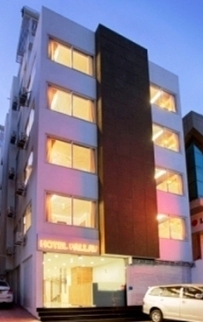 Hotel Silver Sand in Rajkot is one of the many upscale properties offering luxurious amenities. 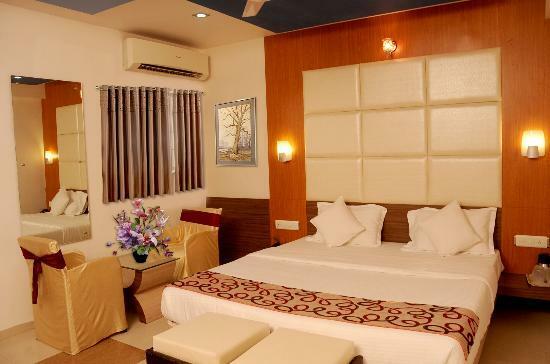 While here, do visit the famous Watson Museum 1.4 km away, Lalpari Lake 6.45 km away and the iconic Ishwariya Mahadev Temple 8.7 km from the hotel. 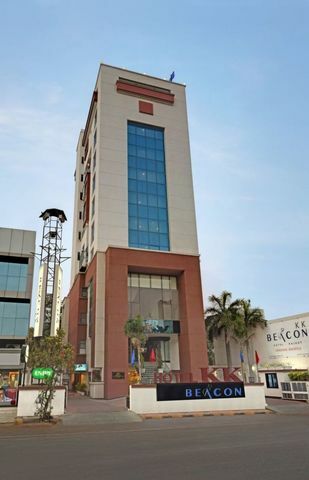 The three-star property stands erect in the heart of the city. 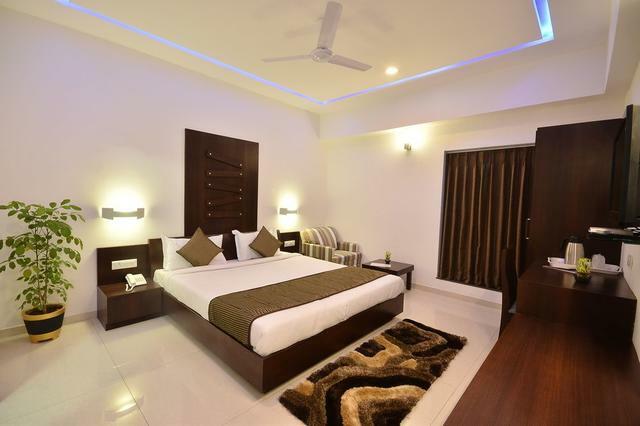 Guests can choose between 39 well-appointed rooms. 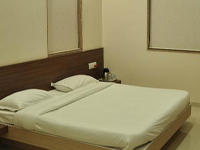 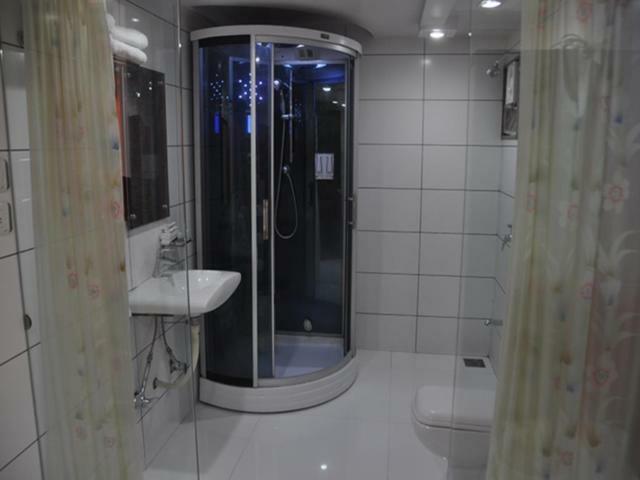 The rooms offer mini-fridges, flat-screen TVs, free Wi-Fi, electronic safes and electric kettles. 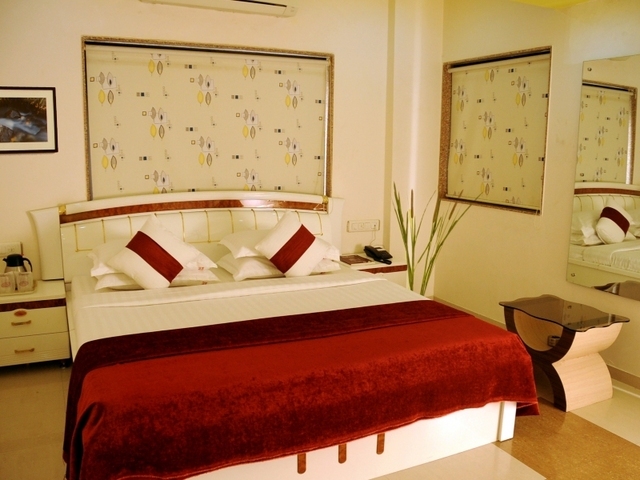 Watch your favourite movies by requesting for DVD players here. 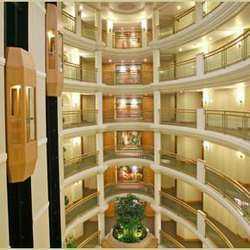 You can also call in for snack baskets and fruit baskets in the room. 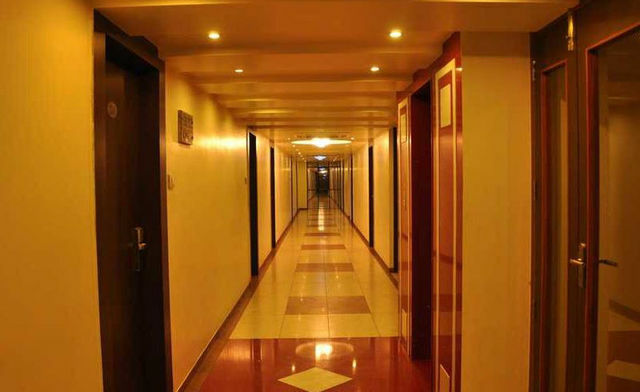 You can call for room service at any hour of the day. 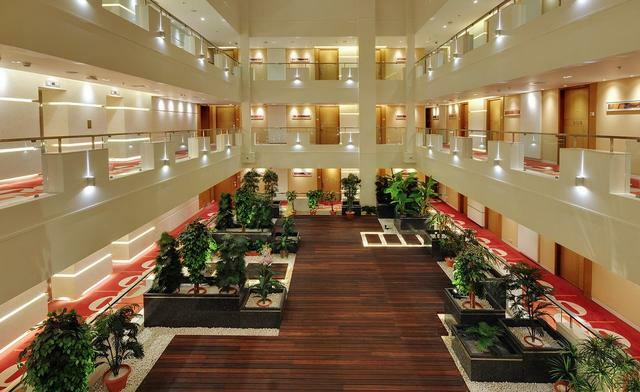 The hotel offers complimentary airport and train shuttles to make your transit easier. 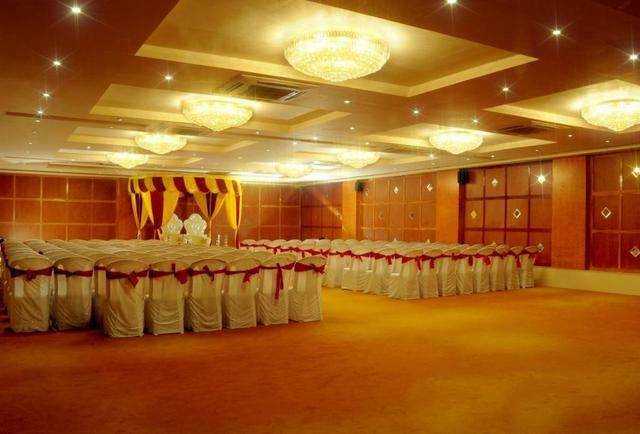 A buffet breakfast awaits you every day. 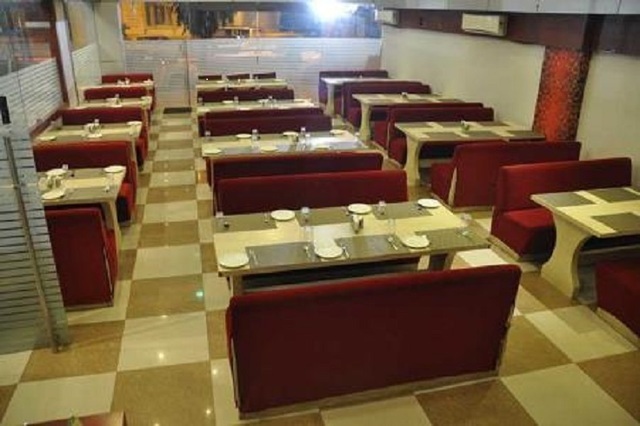 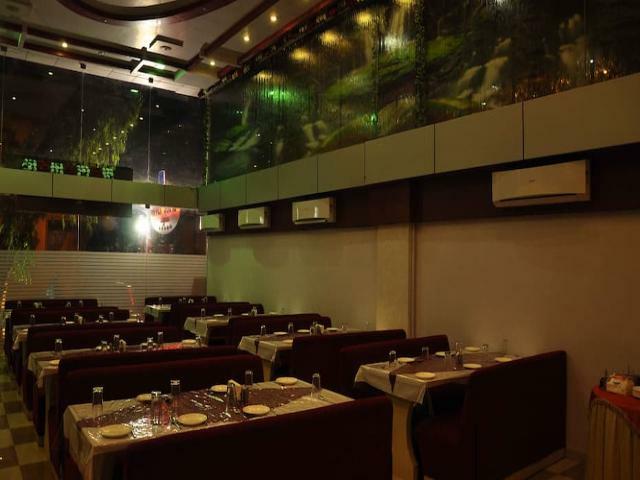 An in-house restaurant here serves a wide array of delicious cuisines. 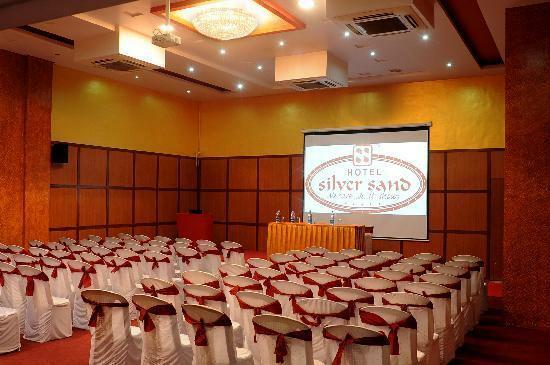 A coffee shop here is an ideal place wherein you can sit and sip some refreshing coffee.A business centre well equipped with state-of-the-art audiovisuals helps guests host their meetings.